I’ve never found a good source for Sargent planes with pictures. 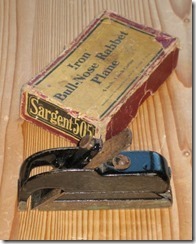 Much information can be found at http://www.sargent-planes.com. 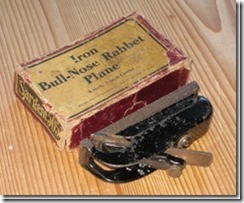 This should help supplement that and other sites. 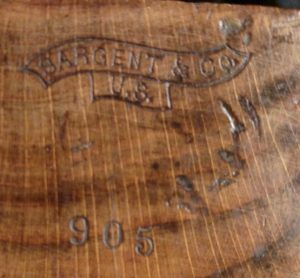 I’ll continue to add information as I find it. I don’t sell a lot of Sargent planes, but its possible I have a few. 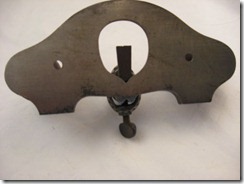 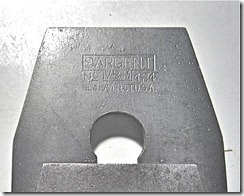 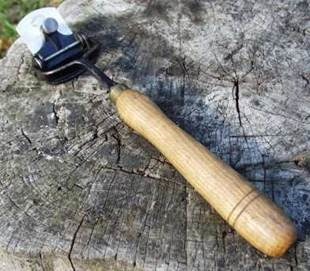 If I do, they will be found on my Tools For Sale Page. 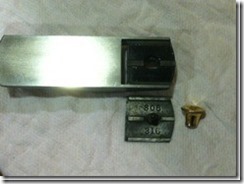 I want to thank all those who have helped by sending me pictures and information. 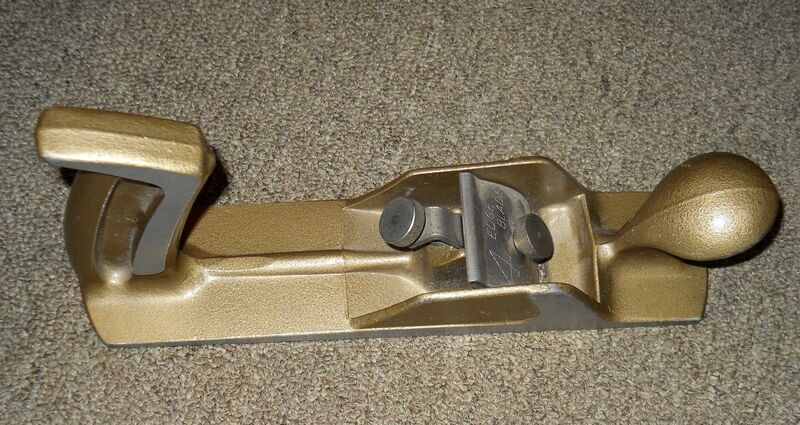 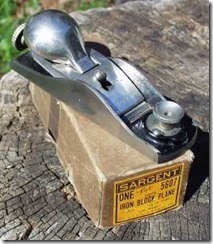 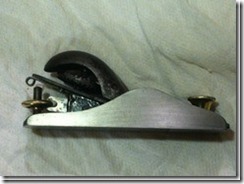 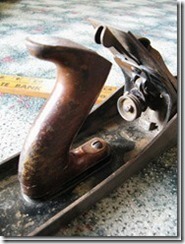 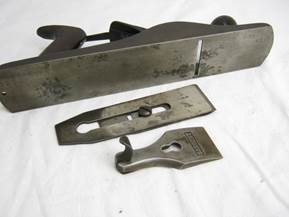 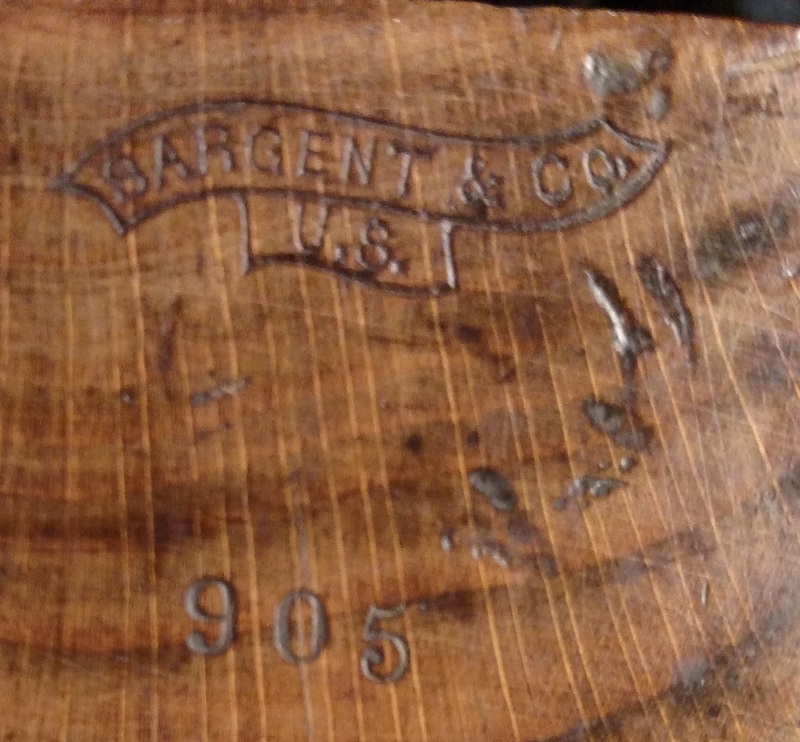 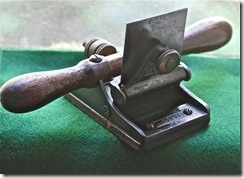 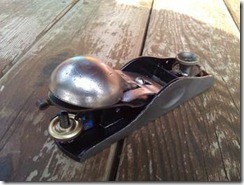 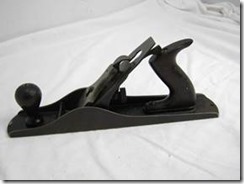 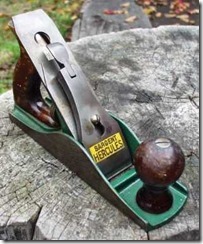 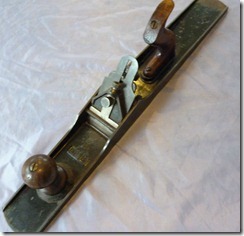 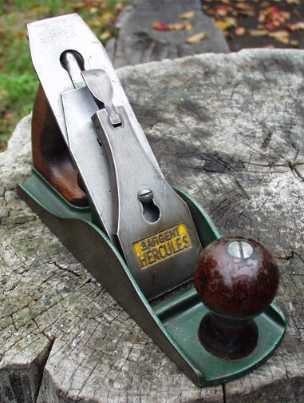 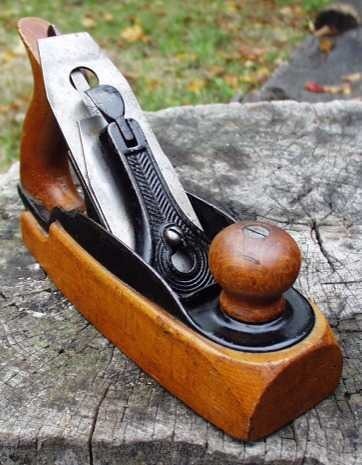 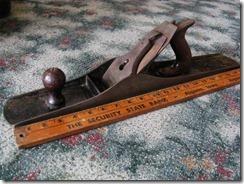 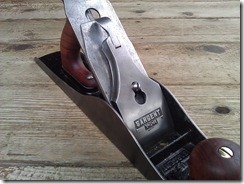 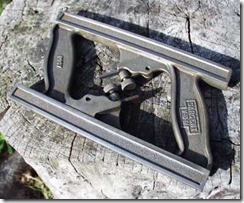 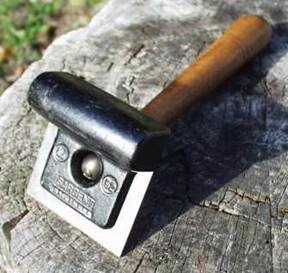 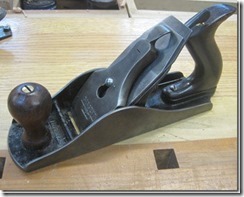 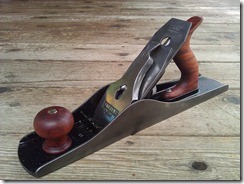 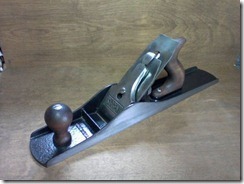 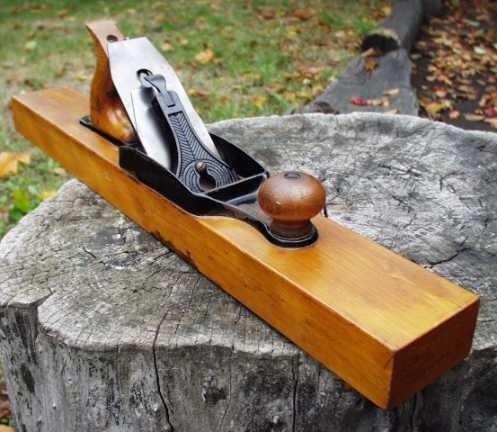 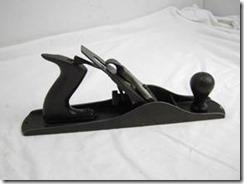 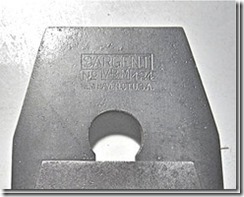 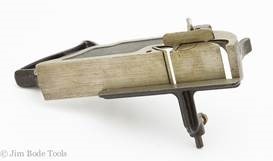 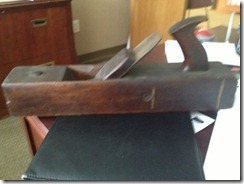 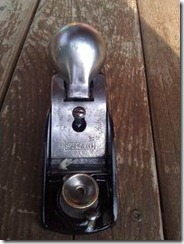 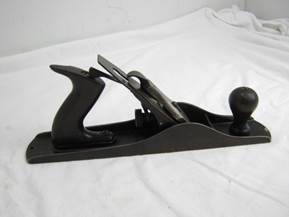 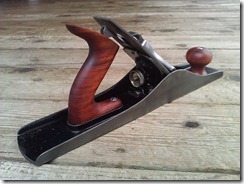 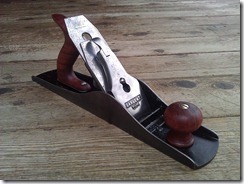 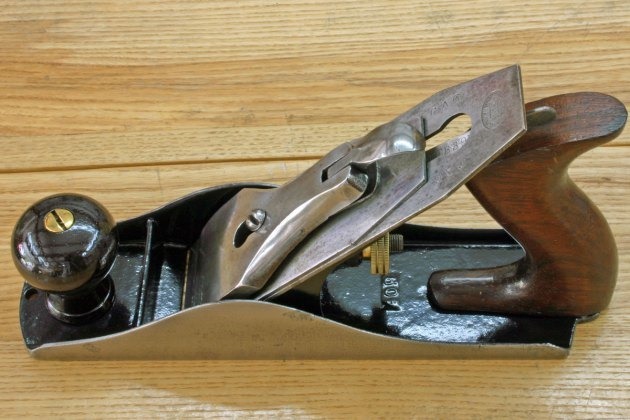 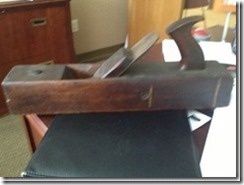 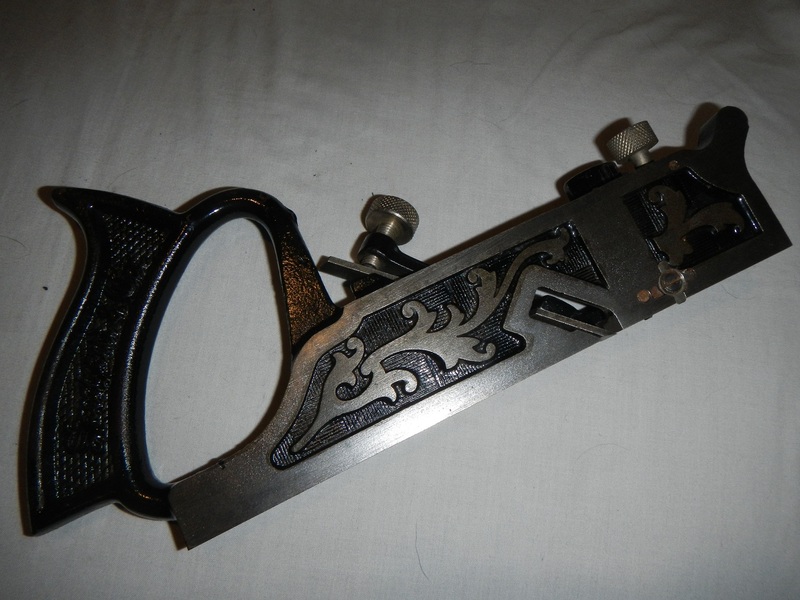 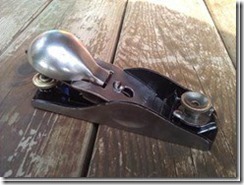 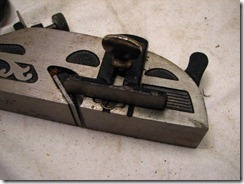 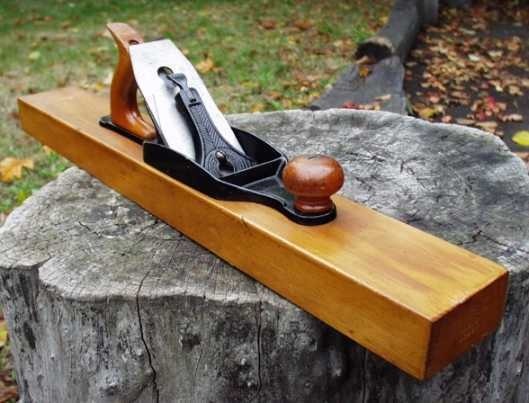 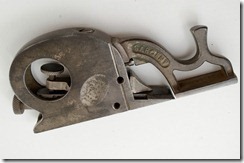 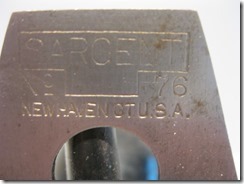 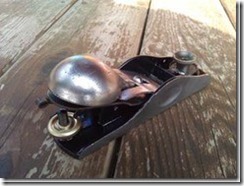 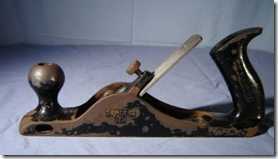 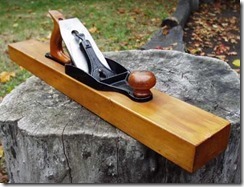 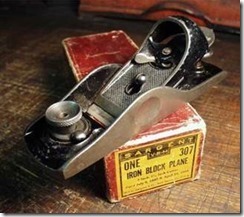 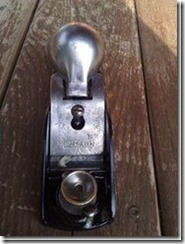 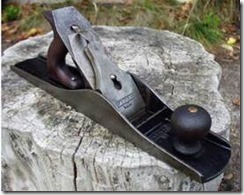 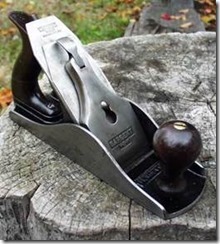 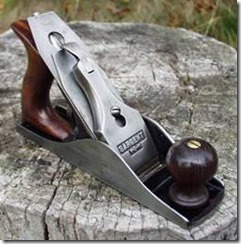 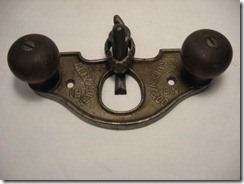 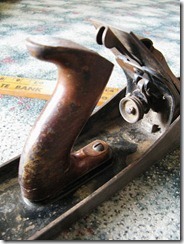 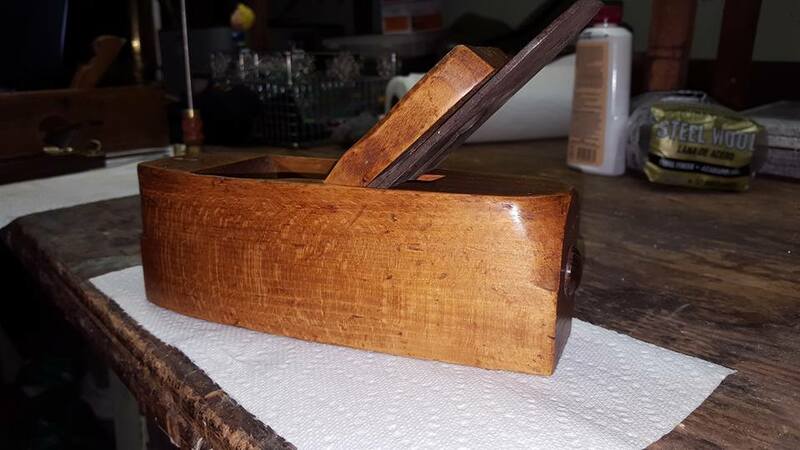 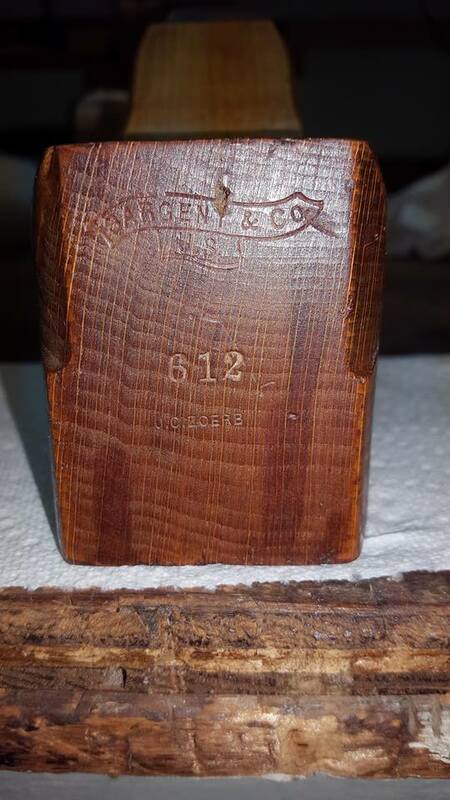 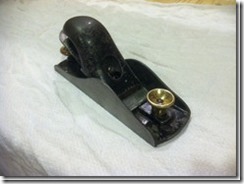 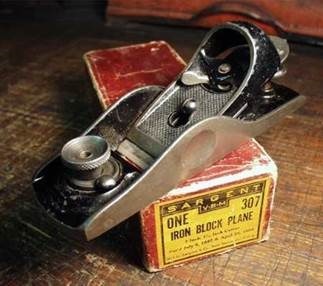 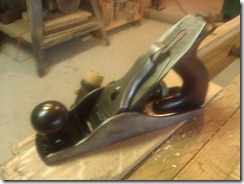 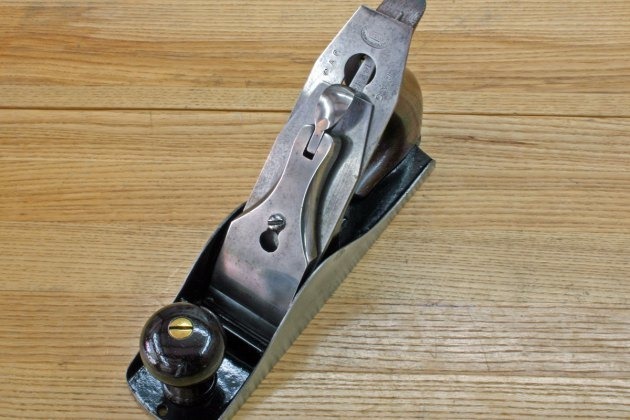 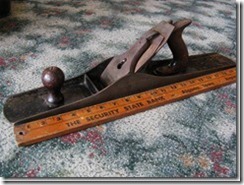 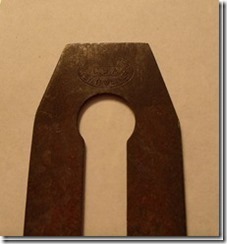 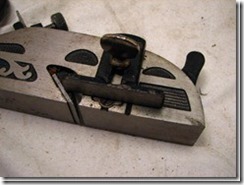 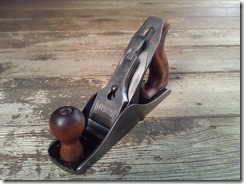 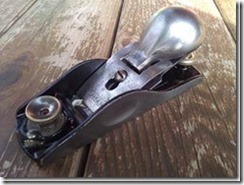 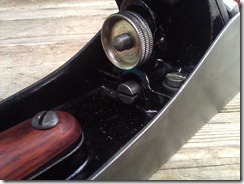 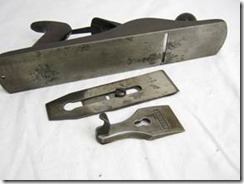 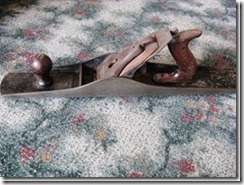 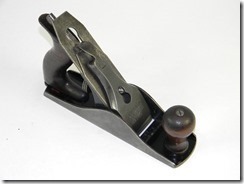 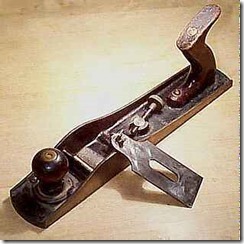 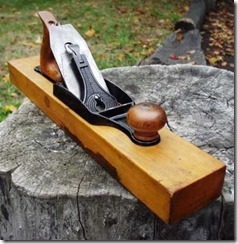 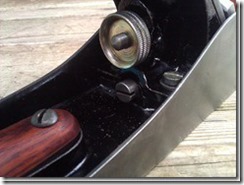 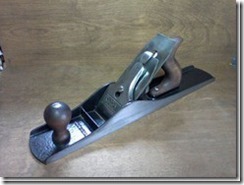 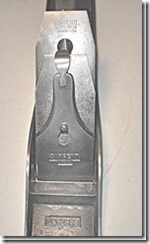 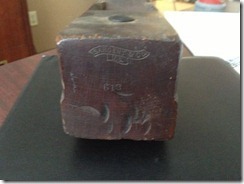 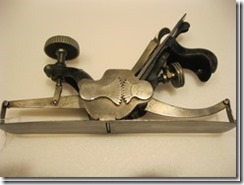 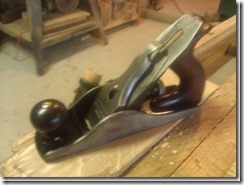 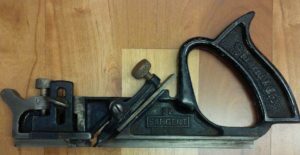 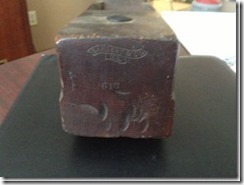 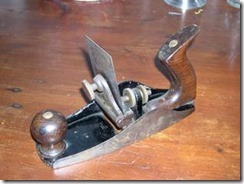 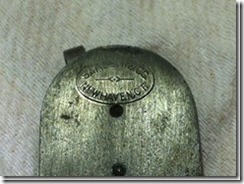 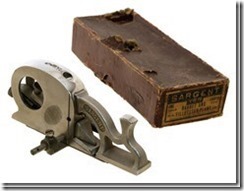 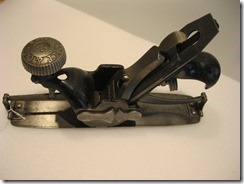 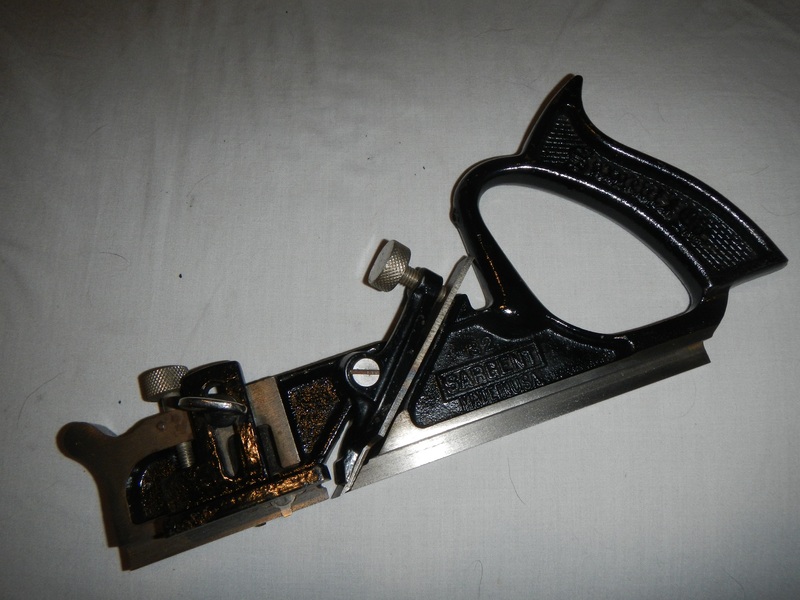 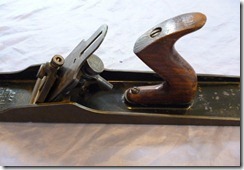 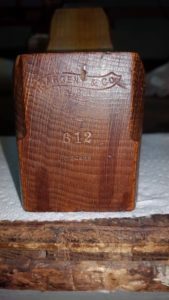 If you are looking to date your Sargent #400 series bench plane, click here. 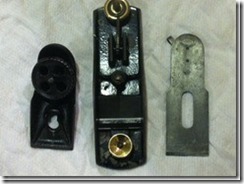 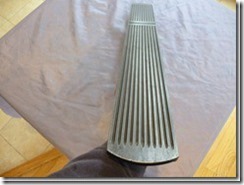 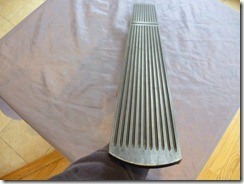 Click here for my restoration guide. 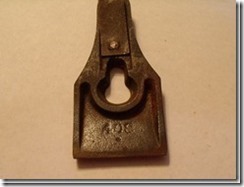 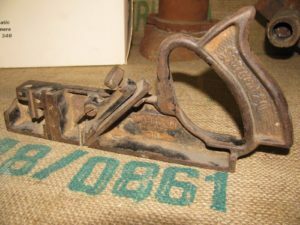 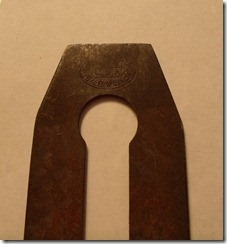 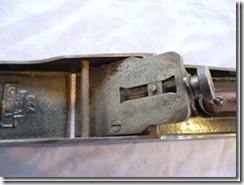 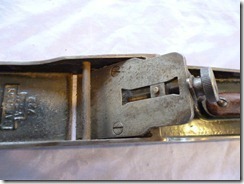 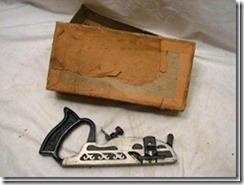 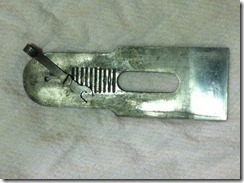 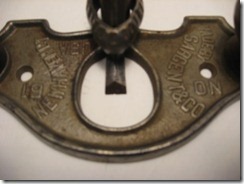 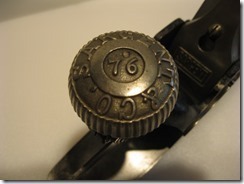 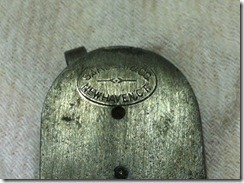 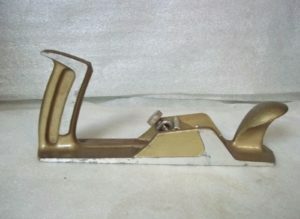 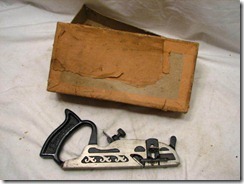 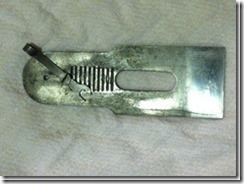 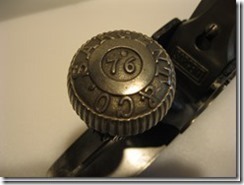 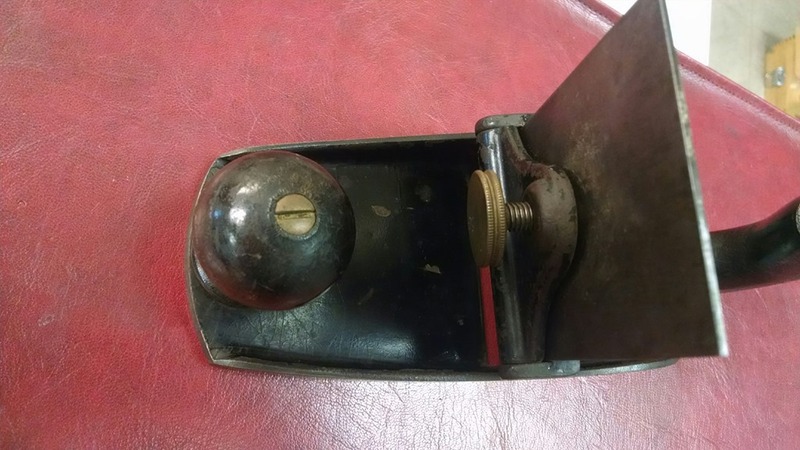 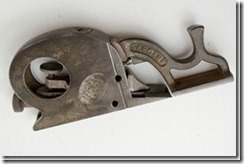 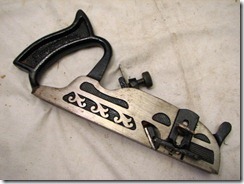 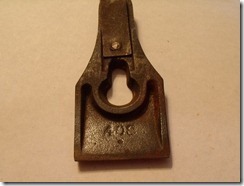 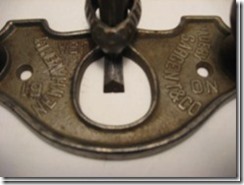 The last 407 is with brass inserts that were produced in limited runs sometime between 1927 and 1939. 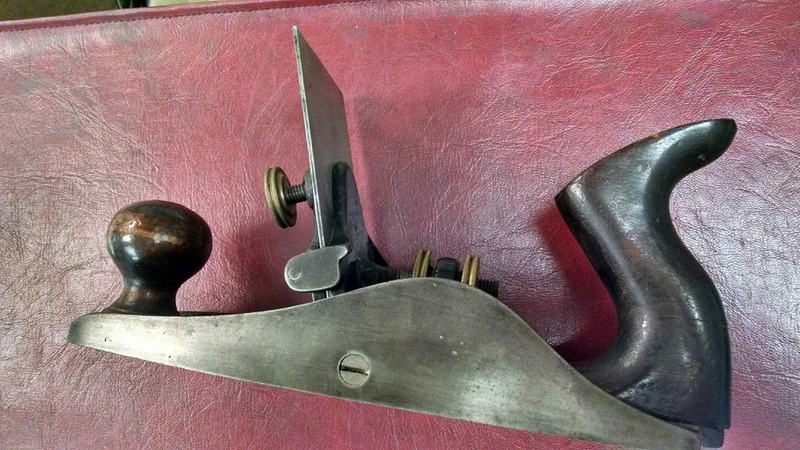 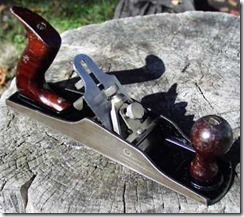 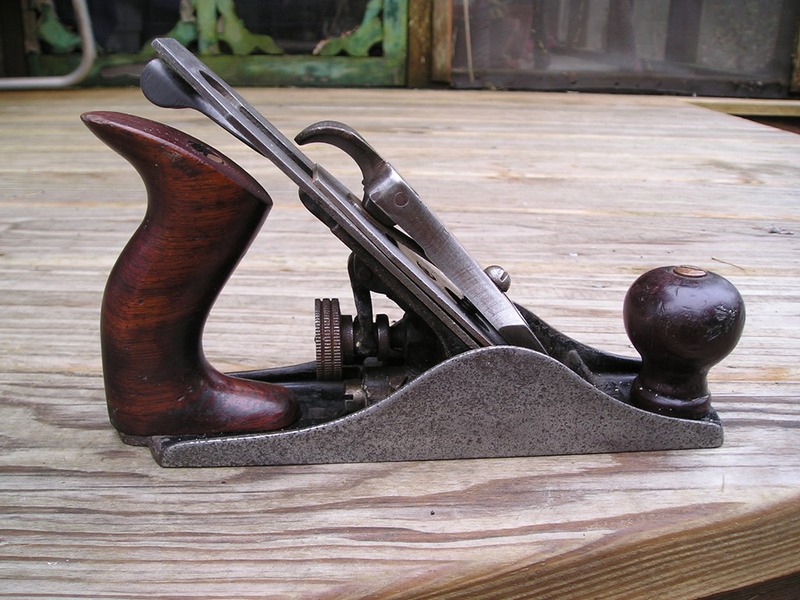 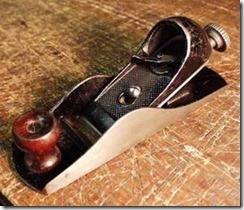 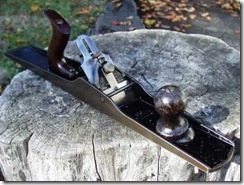 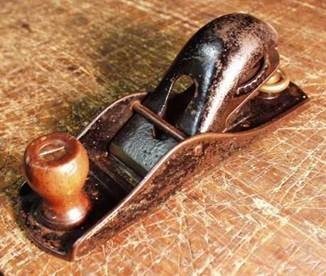 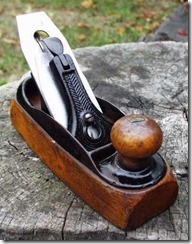 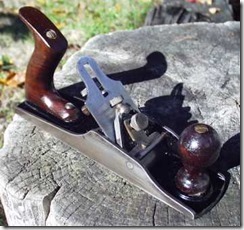 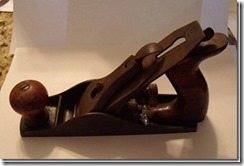 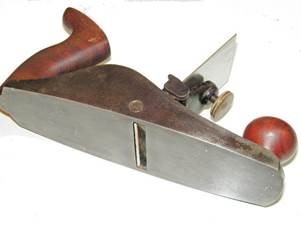 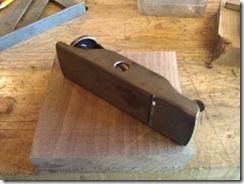 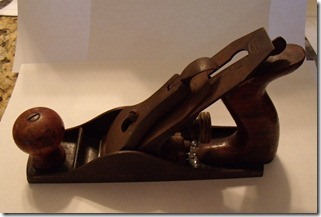 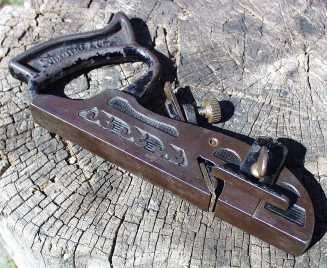 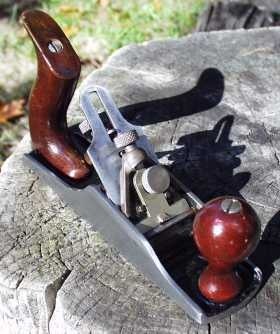 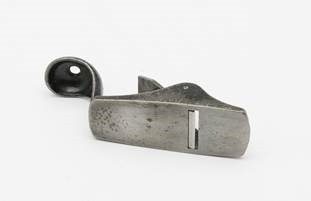 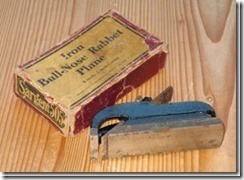 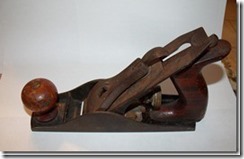 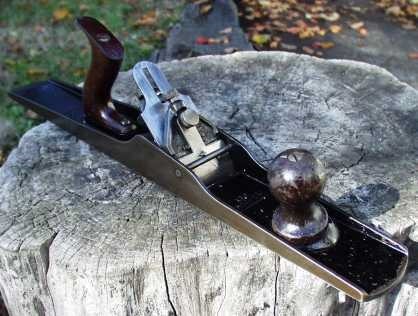 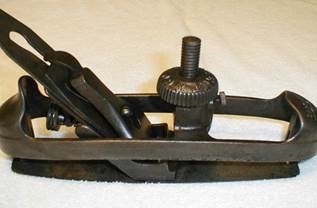 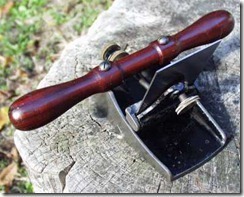 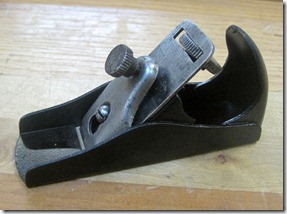 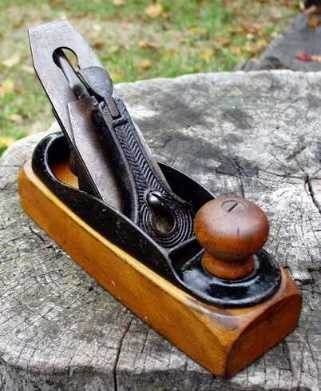 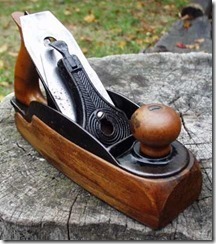 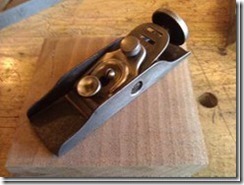 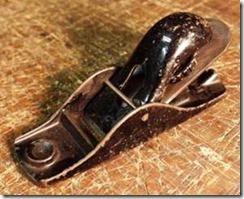 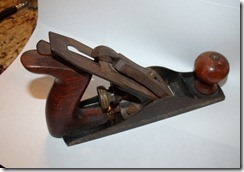 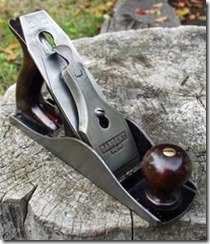 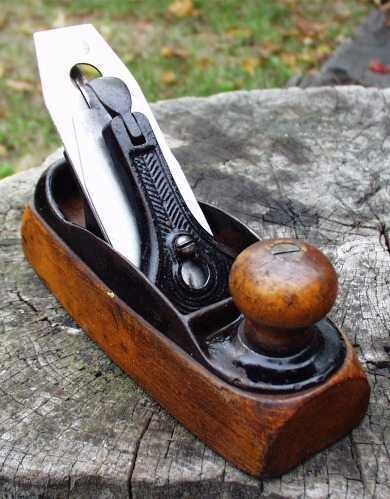 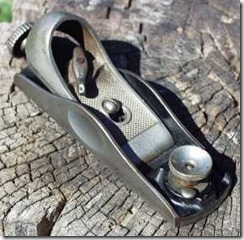 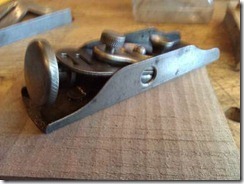 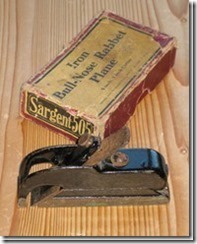 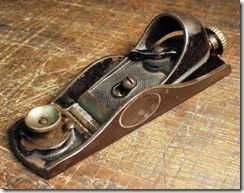 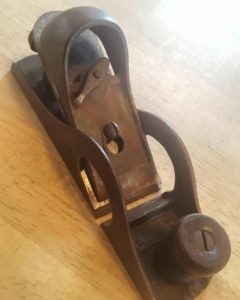 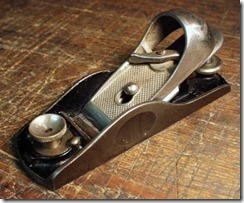 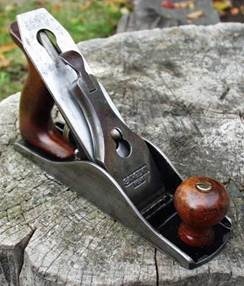 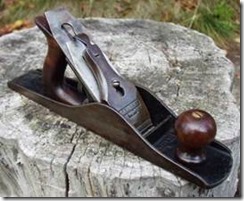 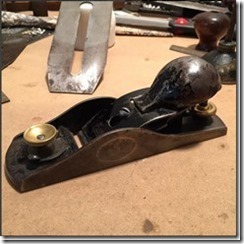 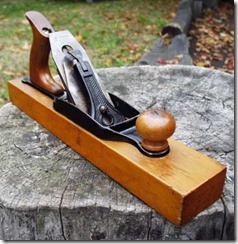 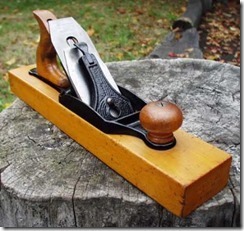 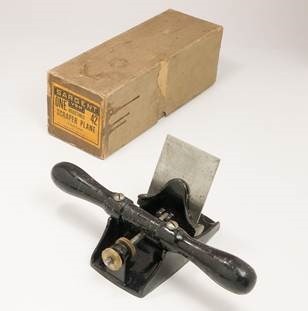 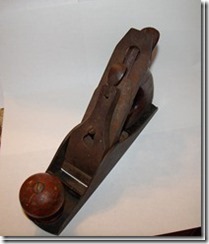 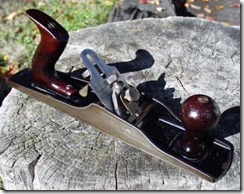 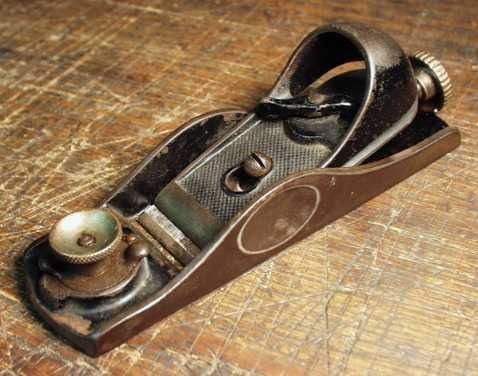 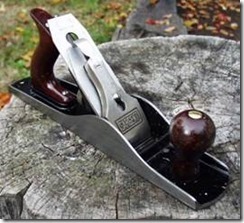 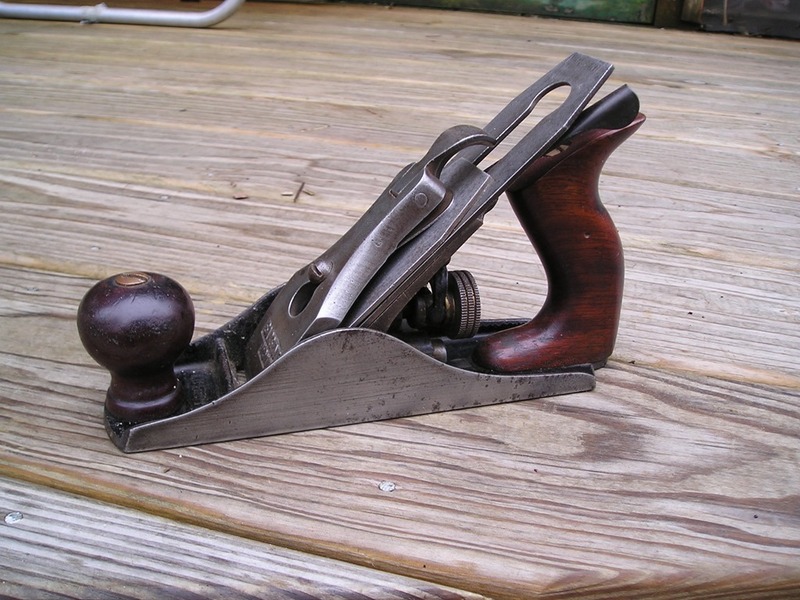 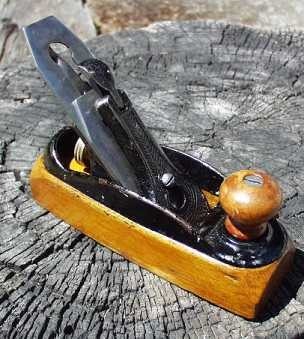 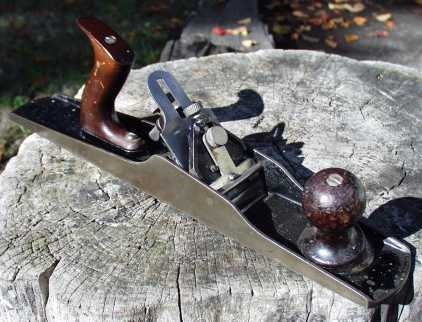 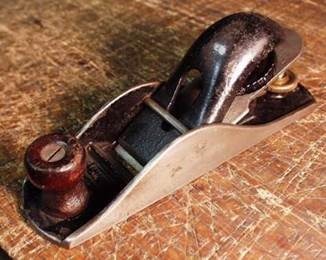 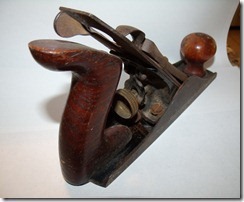 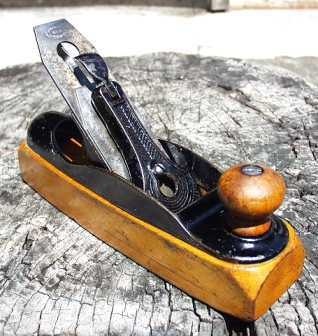 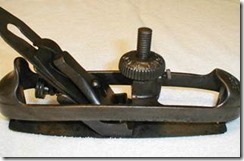 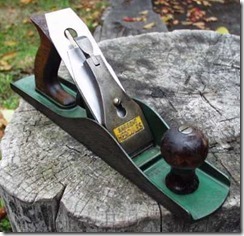 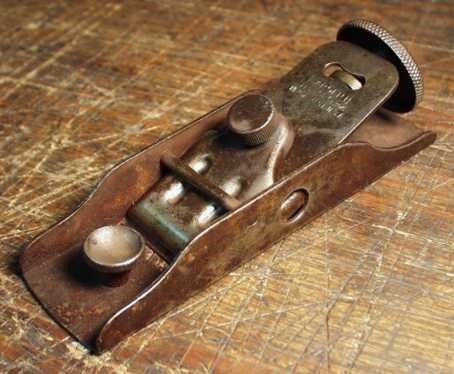 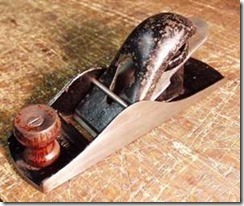 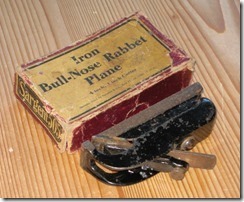 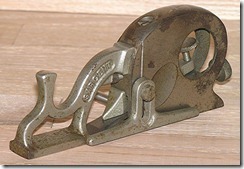 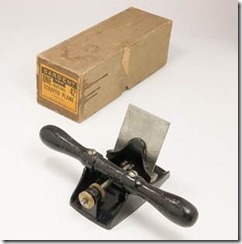 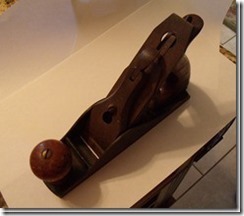 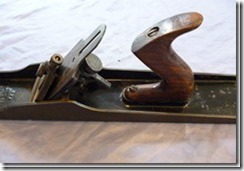 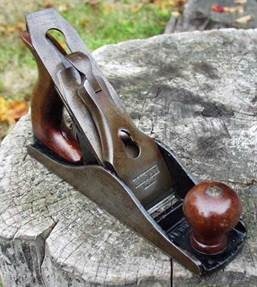 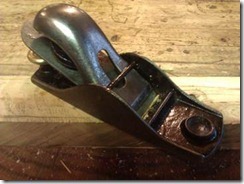 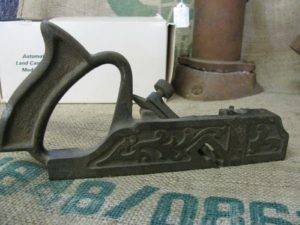 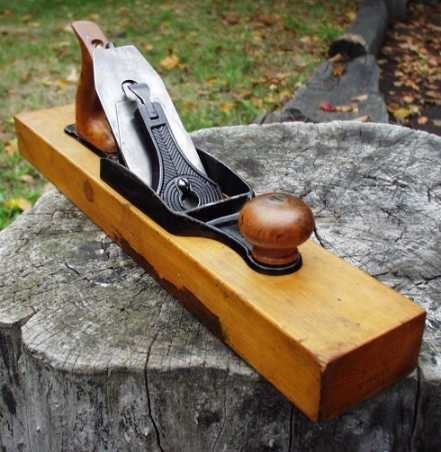 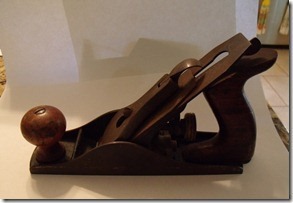 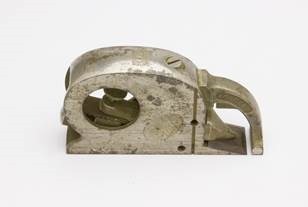 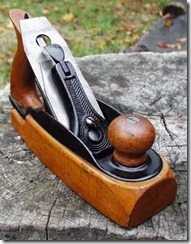 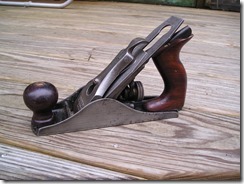 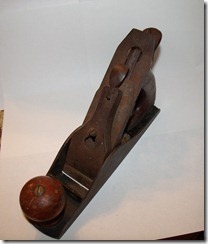 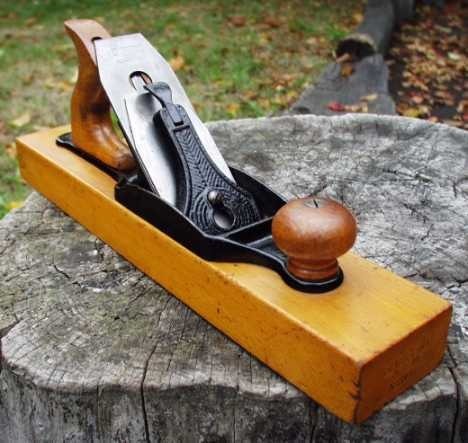 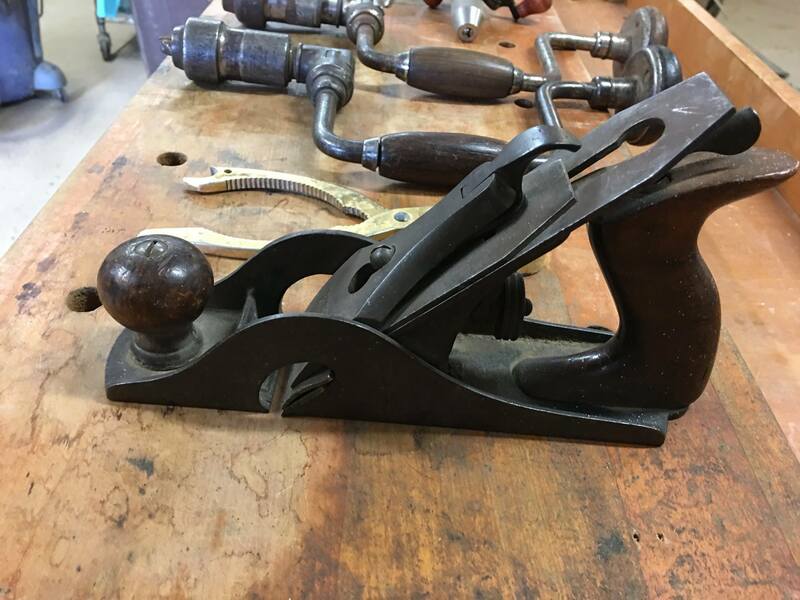 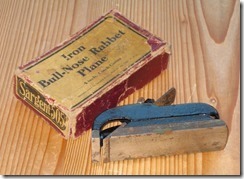 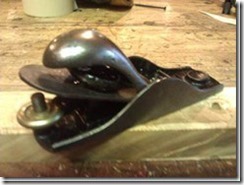 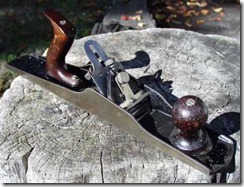 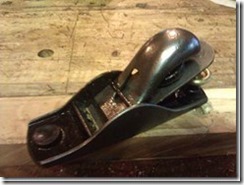 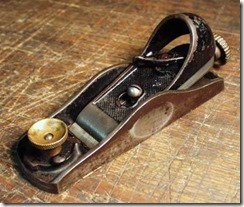 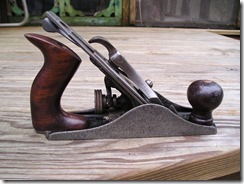 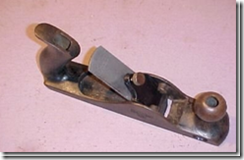 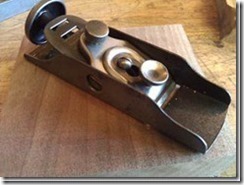 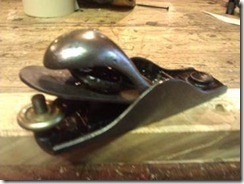 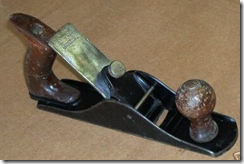 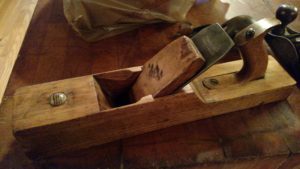 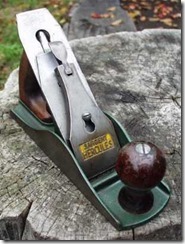 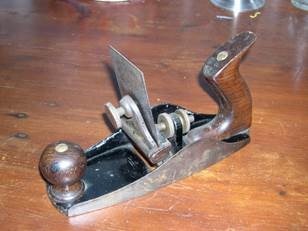 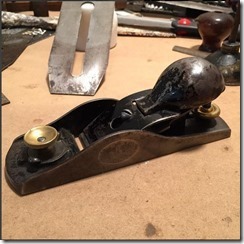 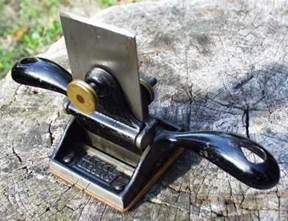 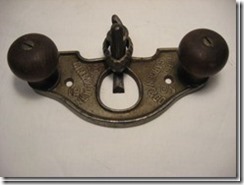 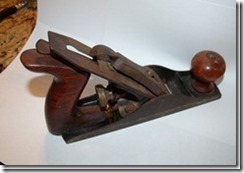 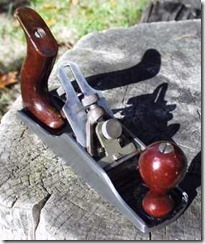 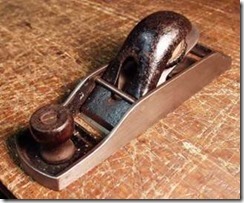 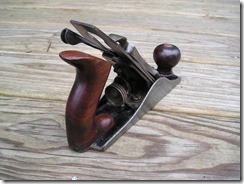 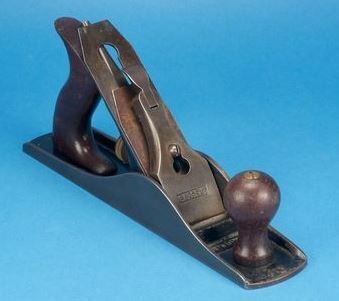 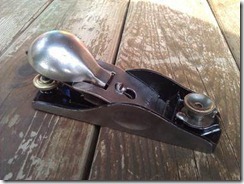 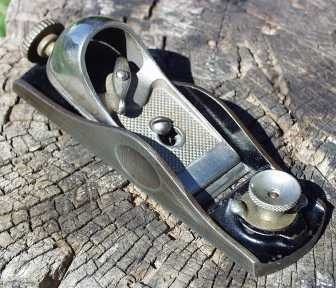 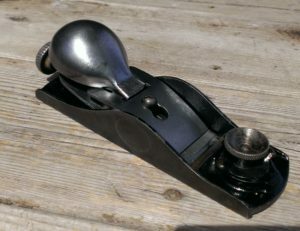 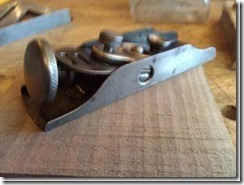 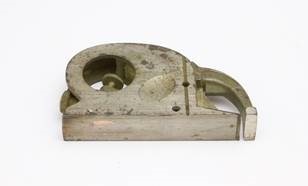 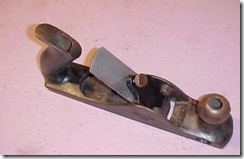 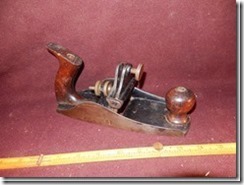 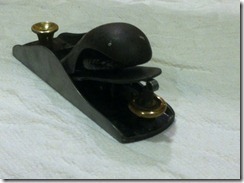 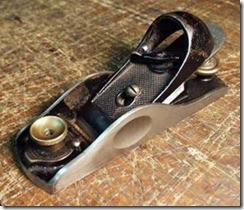 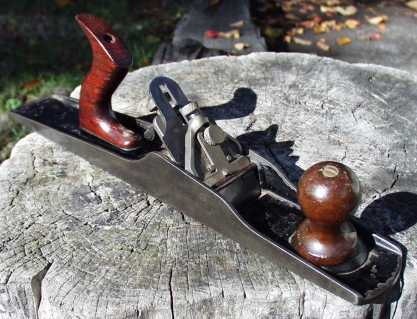 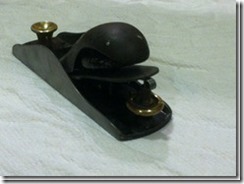 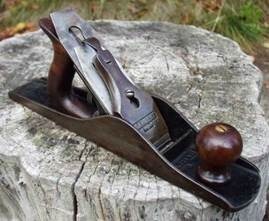 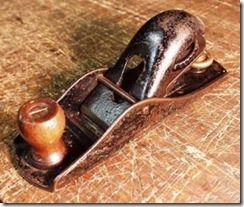 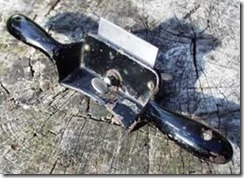 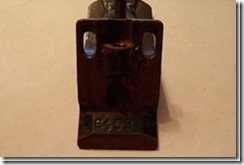 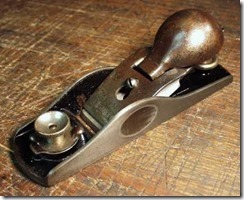 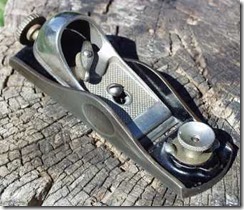 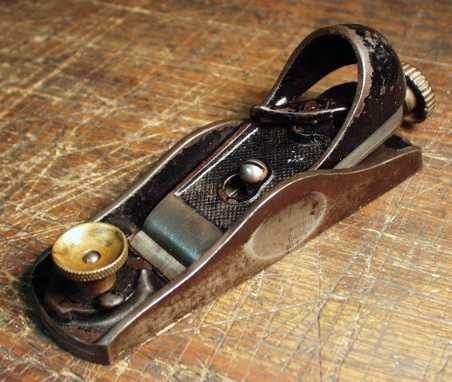 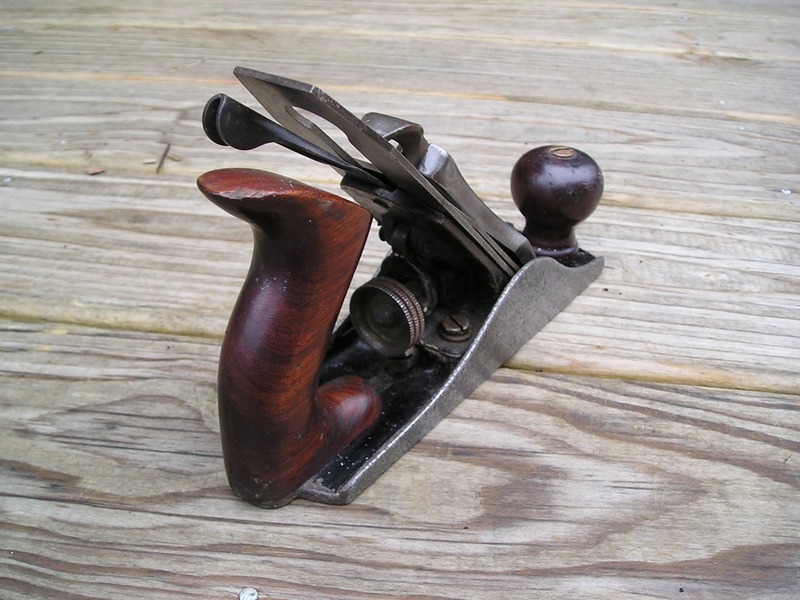 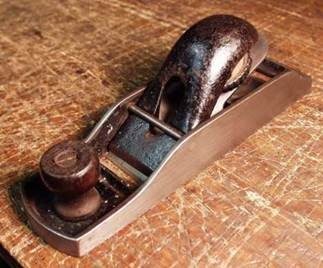 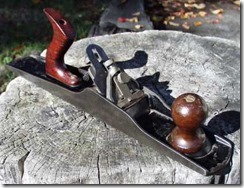 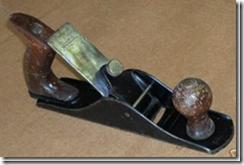 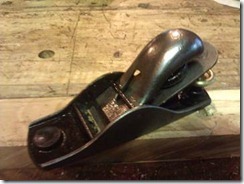 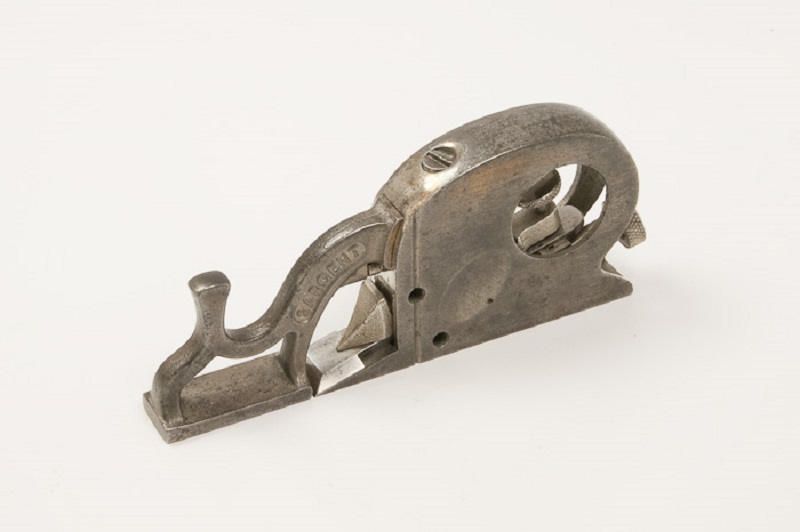 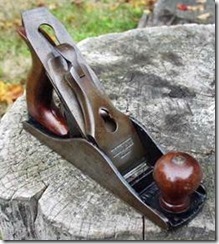 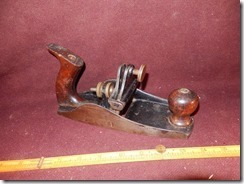 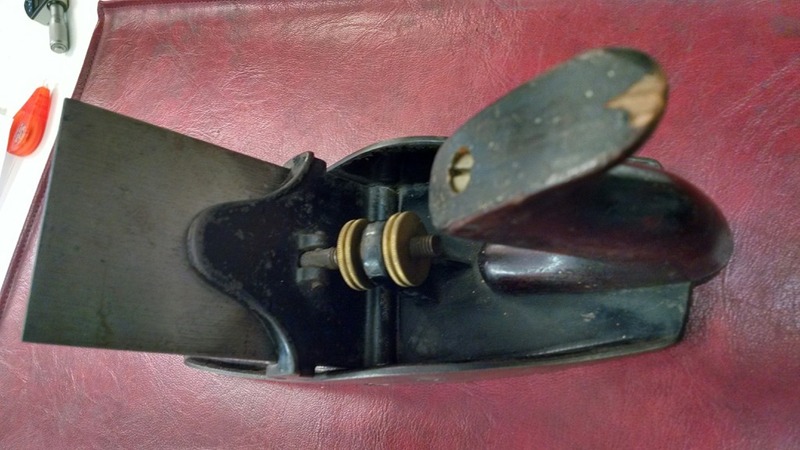 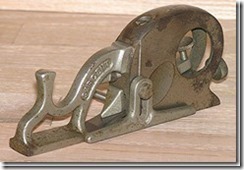 4302 Rabbet Plane Block Plane, bronze cap, just like the Lie Neilson and based on the Sargent 507, 6 1/4″ long & 1 3/4″ wide with a 12 degree bedded blade, iron body and 1/8″ thick cutter. 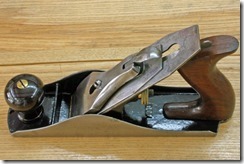 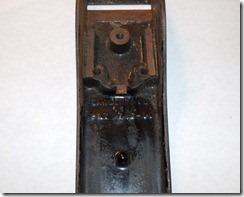 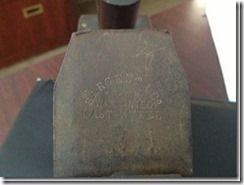 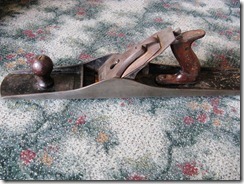 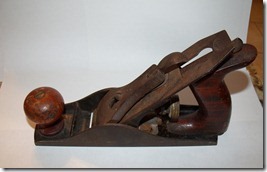 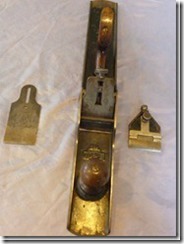 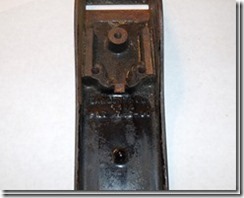 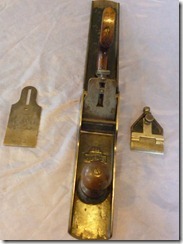 The #5400 Series of bench planes was very short lived and lasted just 3-years, from 1907 thru 1909.